The Lincolnshire Cerebral Palsy Society are a members based organisation, we have Annual General Meetings to elect officers and make decisions, all members are welcome to attend these meetings. Brenda became involved with the Society in 1949 after her young son Mark was diagnosed with Cerebral Palsy. She remembers how little support there had been in those days, when she and her husband would have to drive their son to Sheffield and back weekly as there was nowhere else to get physio near them. She is proud of the Societies work to open a Child Development Centre in Grimsby, and would like to see more provision for older people with Cerebral Palsy in Lincolnshire. 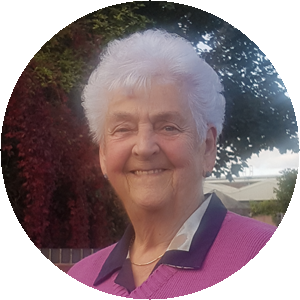 Sue's parents Edna and Ken Coulbeck were heavily involved in the Lincolnshire Cerebral Palsy Society after their son Richard was diagnosed aged 2 in 1959, and as such Sue has grown up with the Society. Edna and Ken were both very active committee members, and over the years both held the position of Chair of the Society. 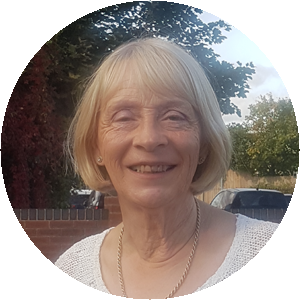 After her mother passed away in 2017 Sue has been dedicated to keeping the charity running in memory of her family. Helen first approached the Society with her son Callum who suffers from spastic quadriplegic Cerebral Palsy. The Society provided assistance where the NHS could not, in acquiring a lycra suit which has helped Callum gain more core stability. 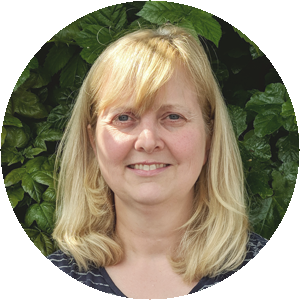 Helen has around 15 years medical experience as a nurse and is also studying for a degree in education, putting her in the unique position of being able to provide advice and support from a mum's perspective on any number of challenges that you may face.